Environmental consultant of record for the implementation of the Clifton Pier coral reef monitoring plan, associated with the New Providence Power Plant Expansion Phase II project. Lead environmental consultant. Responsible for the formulation of the EMP and devising reporting strategies, which ensure compliance with the provisions of the EIA and Bahamian law. Lead environmental consultant for the formulation and creation of the EMP. Inclusive of devising reporting procedures to manage the environmental impacts associated with the project. Lead environmental consultant. 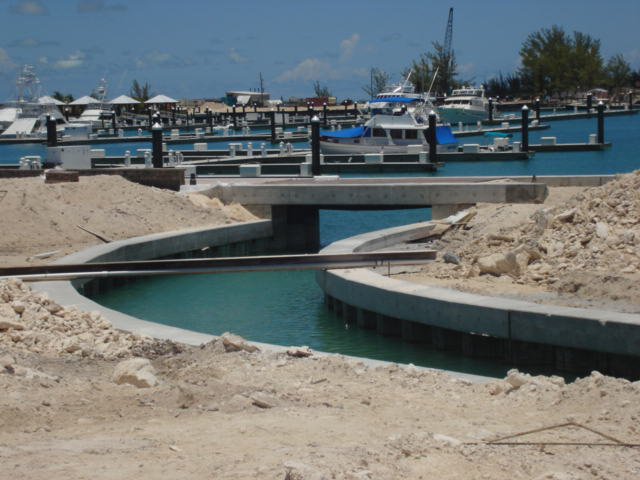 Responsible for the formulation of the EMP and devising reporting strategies, which ensure compliance with the provisions of the EIA and Bahamian Law particularly the construction of the causeway bridge over a tidal creek.